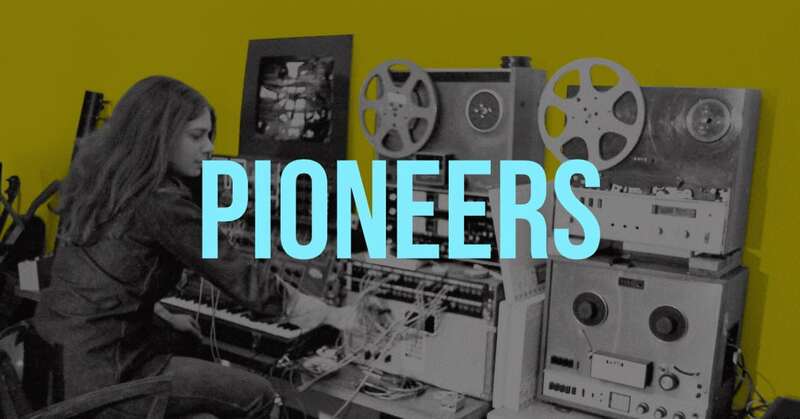 Throughout the 1960s and 70s a group of pioneering women working at the BBC Radiophonic Workshop, Bell Labs and elsewhere, developed and composed for innovative early synthesisers. Synth Remix will use live performance to explore the living potential of this radical music, presenting music by composers including Delia Derbyshire, Daphne Oram and Laurie Spiegel. Award-winning musician Jo Thomas will interpret more familiar works alongside previously unheard music, sharing a unique perspective on the composers featured following her archival research at the BBC Archives and University of Manchester. Synth Remix will culminate in a headline set by Olivia Louvel who will perform her audio-visual work, Data Regina followed by DJ sets celebrating the pioneering women of electronic music hosted by Classical Remix (Featuring Benjamin Tassie). Info & Tickets, click here.